Amplia gama de parámetros, incluidas siete potencias de adición. 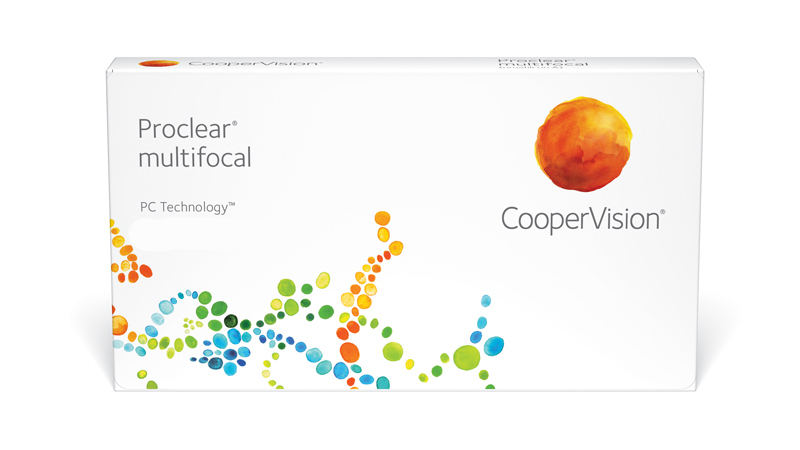 Proclear Multifocal lenses from CooperVision have a long history of success by offering a vision, eye health and exceptional comfort. And the adaptation system Proclear Multifocal lenses gives you more control and flexibility to adapt to your presbyopic patients. By using the Balanced Progressive Technology, Proclear Multifocal lenses combine spherical and aspherical optics and exclusive zones sizes to create a lens "D" to the dominant eye and a lens "N" for no dominant. The union of these two lens designs increases the binocular visual acuity at all distances: intermediate distance, near and distance. Proclear Multifocal lenses are manufactured using our unique manufacturing process PC Technology. PC Technology creates a more comfortable wearing experience, which is especially important for presbyopic patients suffer more and more dry eye associated with age.